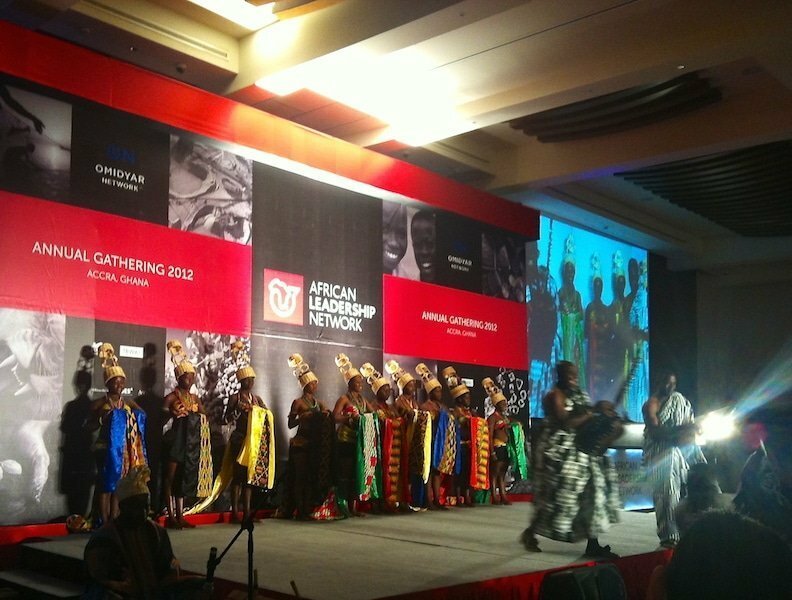 From October 10th to 13th PAC Ambassadors were in attendance at the 2012 African Leadership Network Conference in Accra, Ghana in order to meet, interact and forge bonds with fellow dynamic African leaders that are pursuing bold partnerships and exciting growth opportunities across the African continent. 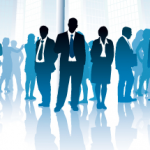 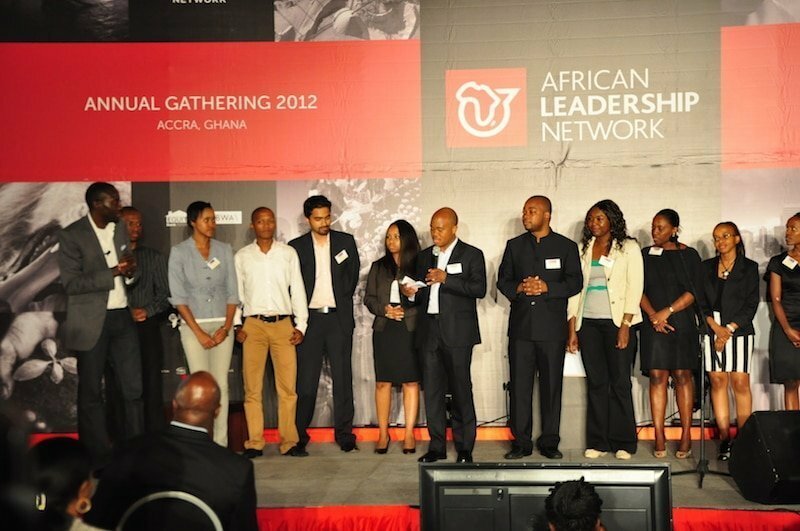 The African Leadership Network (ALN) is the premier community of young, dynamic and influential leaders in Africa. 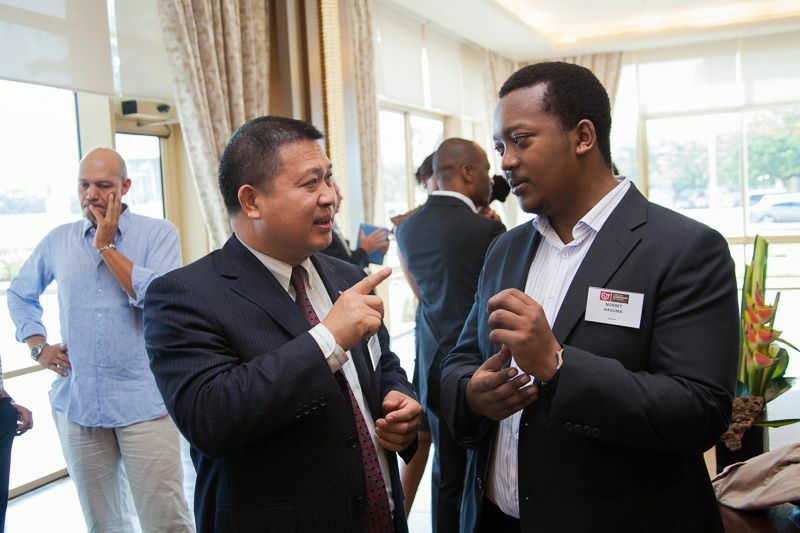 ALN aims to catalyze prosperity in Africa by: (1) Celebrating and promoting entrepreneurship as the surest way for Africa to achieve prosperity, and (2) creating and strengthening relationships between leaders in Africa such that these relationships can lead to greater intra-African trade, investment, partnership and collaboration. 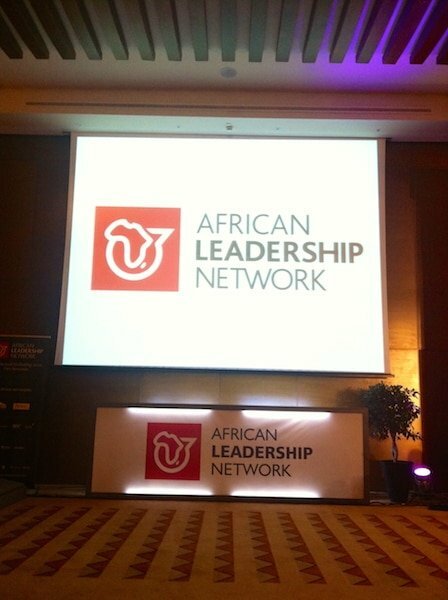 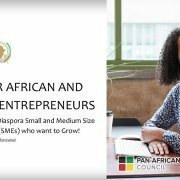 ALN measures its success by how many jobs its members create, how much investment is attracted into and across Africa as a result of its members’ collaboration, how much innovation and creativity is unleashed as a result of its members’ partnerships, and how many ordinary African lives are ultimately changed as a result of its members’ working together.